Looking for Hardie Board Siding in Worcester, Massachusetts? Fiber cement siding, aka Hardie Board has become one of the leading choices for discerning MA homeowners. MTS Siding and Roofing LLC provides expert installation of fiber cement siding in Worcester, MA at prices you can afford. Using the latest technology and training, MTS Siding and Roofing LLC helps Worcester property owners create a stunning look with high quality fiber cement siding. 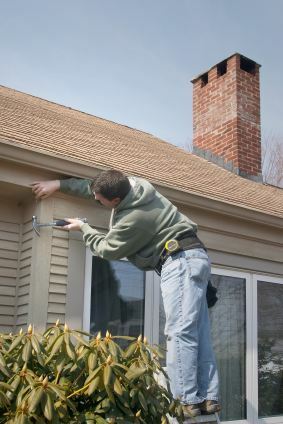 Worcester siding customers may be surprised at the reasonable cost of fiber cement siding. MTS Siding and Roofing LLC offers competitive rates on the most popular fiber cement product lines, as well as fair installation rates and solid warranties. Upgrade the siding on your Worcester home with Hardie board or fiber cement on your new build with the affordable prices at MTS Siding and Roofing LLC. MTS Siding and Roofing LLC provides full training to each employee, creating a staff of specialized technicians able to handle every aspect of your fiber cement siding project. Worcester Hardie board consumers can rely on our expert knowledge of this product, including vital safety procedures required during the installation process. Established in 2003, MTS Siding and Roofing LLC has always been dedicated to the development of our specialized staff. We also work hard to stay on top of the cutting edge technology used in fiber cement siding projects. Growing in popularity across the Worcester region, Hardie board siding is continuously evolving as higher levels of durability and new looks are introduced. Worcester siding customers trust MTS Siding and Roofing LLC to remain up to date on this development, offering the local area all of the latest products and fiber cement siding installation methods. MTS Siding and Roofing LLC provides Worcester siding clients with traditional service at affordable prices, as expert staff work hard to stay on top of the evolving fiber cement siding industry. Trust the crew at MTS Siding and Roofing LLC for your fiber cement siding in Worcester, MA and create a stunning, durable exterior that improves property value and home efficiency. Call MTS Siding and Roofing LLC at (508) 217-7737 for more details and to book your free estimate.